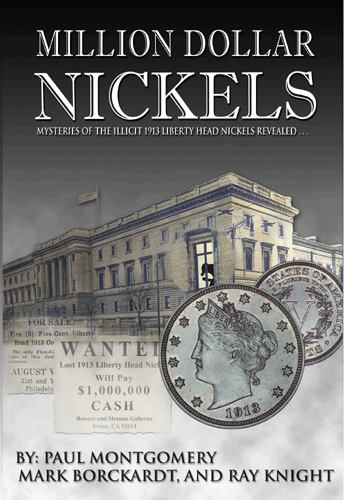 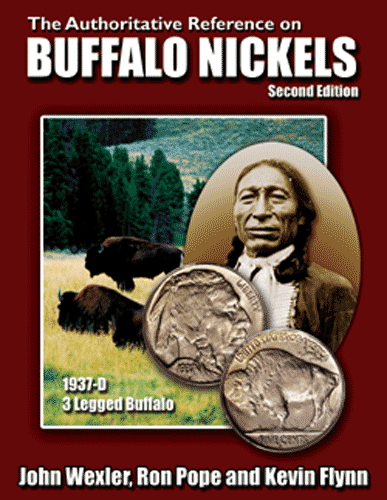 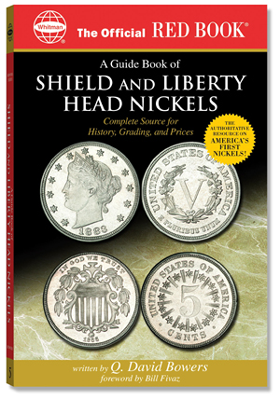 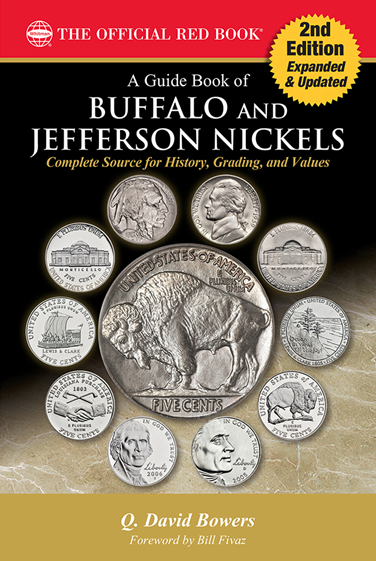 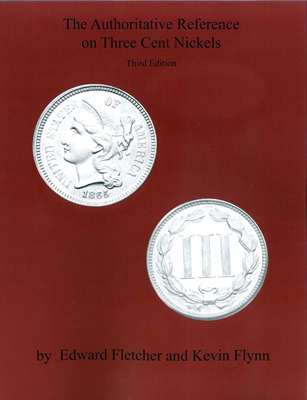 Kevin Flynn and Edward FletcherISBN: Pub Date: Edition: 3rdBinding: Paperback Size: 8.5 x 11 Pages: 212 A reference and guide to Three Cent Nickels coins, now in 3rd edition. 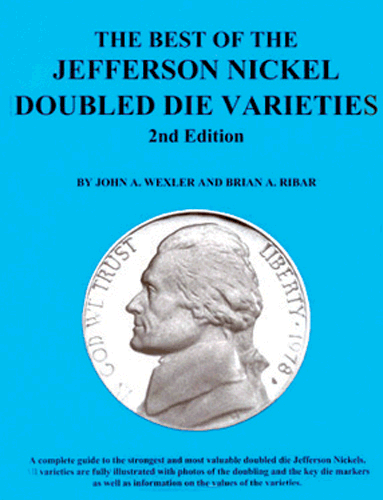 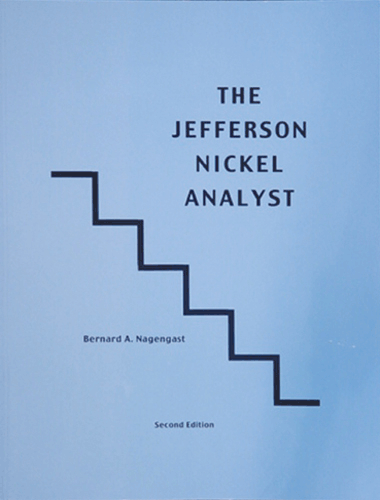 John Wexler & Brian RibarISBN: 0967965519Pub Date: 1/1/2002 Edition: 2ndBinding: Paperback Size: 8.5x11 Pages: 264 Guide to the strongest and most valuable double die Jefferson nickles. 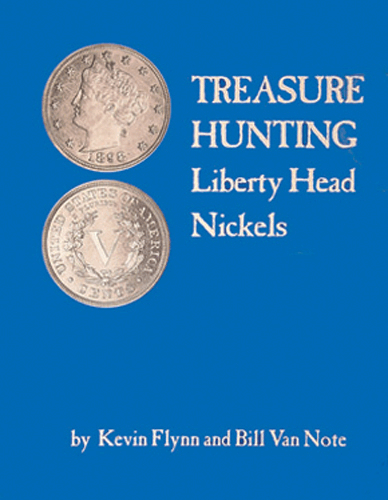 All varieties are illustrated with photos of the doubling and key die markers as well as information on the values of the varieties.